Ever tried to play your favourite song on multiple devices at the same time? If you will do it manually, you have to be very quick and accurate in tapping the play button on all devices simultaneously. Most of the time, the music isn't synchronized correctly and it results in something mixed. There is an app available for Android and iPhone called AmpMe, which lets you play music across multiple devices at once. You can join any number of devices and create a powerful sound system, which will take your party to the next level. 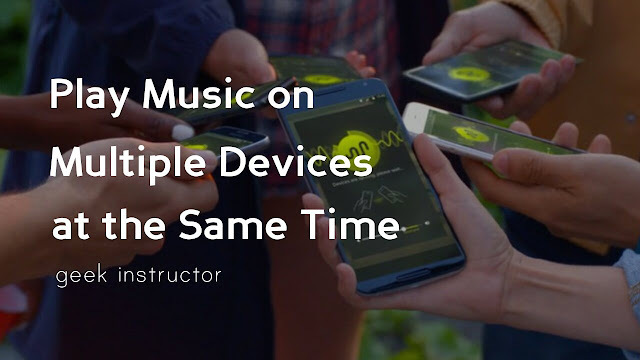 This tutorial will guide you how to play music on multiple devices at the same time using AmpMe. Let's first discuss a little about the basic functioning of this application like how does it work. 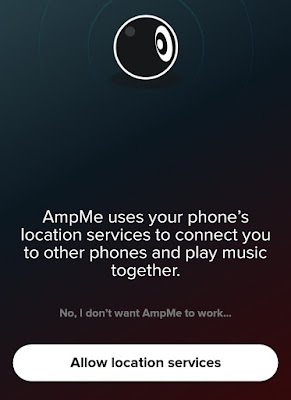 AmpMe uses your device's location to connect with other nearby devices. It can also use Wi-Fi network when all devices are connected to the same network. If you wish to use AmpMe offline, you can connect devices using hotspot feature. AmpMe allows you create a party where you can play songs from music library, YouTube or SoundCloud. When you connect multiple devices on AmpMe, you have to choose one device as an admin which will host the party. Other devices can join the party using their device's location or Wi-Fi network they are connected to. 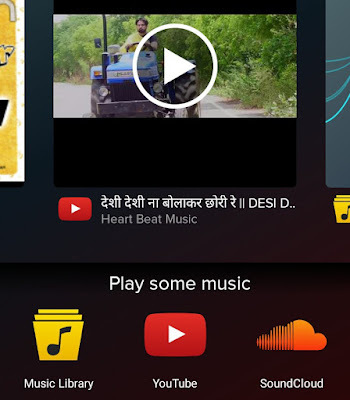 Now when you will play the song, it will sync music across all devices instantly. First, install AmpMe from Google Play Store or App Store (for iPhone) and open it. Now you will be asked to turn on GPS on your phone. Tap "Allow location services" button and turn on location from phone settings. Based on your device's location, AmpMe will display a number of parties that are playing nearby you. To join any party, just tap the play button. If you want to host your own party, play some music from Music Library, YouTube or SoundCloud and ask your friends to join you. Once the devices sync up, they will start streaming the song at the same time. 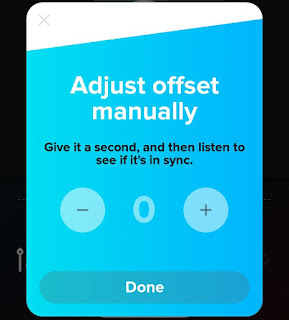 If the music is not synchronized correctly, you can adjust offset manually. Note that, only party host has the ability to add songs in the queue, while any person can change the song. 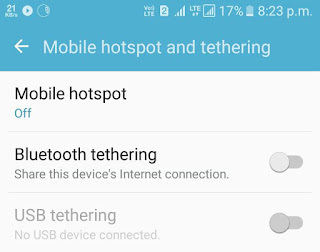 Go to "Settings > Mobile hotspot & tethering" and turn on mobile hotspot feature. Now connect other devices to your hotspot via Wi-Fi. After connecting them, host a party on AmpMe and ask your friends to join it. As we are not sharing internet data, there is no need to turn on mobile data when you connect devices via personal hotspot. If you are facing any problem while syncing music with AmpMe, let me know in the comment section.